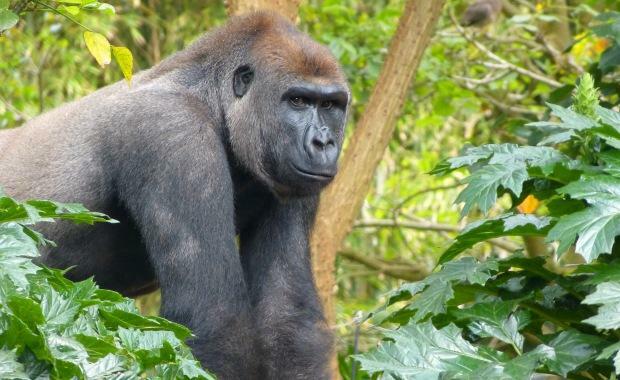 In 2013, we helped transport Otana the gorilla from Howlett’s Wild Animal Park in the U.K to Melbourne Zoo, after he was selected to be the new breeding male following the sad passing of longtime Zoo resident Rigo. Well, we have an exciting update – Otana is going to be a father! Mother-to-be Kimya is the first expectant gorilla in 14 years at Melbourne Zoo and we are very happy to hear of Otana’s exciting news! Find out more about Otana and Melbourne Zoo’s gorilla breeding program by clicking here.